The use of broadband Internet service—especially for business—is becoming more and more popular: it offers the highest speed among all the connections available to access the web, which greatly enhances our web browsing experiences and, therefore, our productivity. Let’s look at the different types of broadband out there, why a fast Internet connection is important for businesses, and how to increase your business’s broadband speed. The arrival of these forms of broadband Internet connectivity on the information technology scene has prompted business owners to abandon the dial-up Internet connection. Although the dial-up Internet connection has a distinct cost advantage over the broadband connection, people still prefer the broadband connection because of its high connectivity speed. And, of course, businesses relish the dependability of broadband. It’s no surprise that almost all business owners rely heavily on broadband services. A broadband connection is immensely helpful for a business: considerable amounts of time and money can be saved, and information can be accessed rapidly. Broadband internet services have become one of the most popularly used forms of business communication. 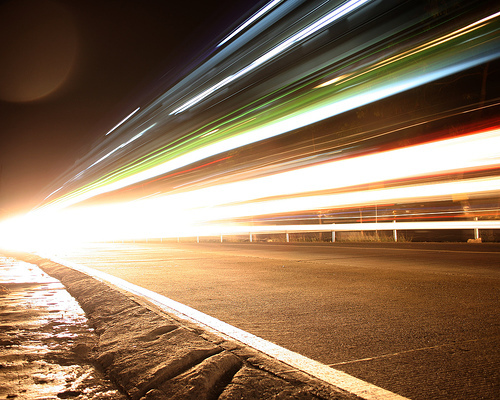 Speed is very important for businesses tapping into the information superhighway of the Internet. It enables a person to achieve more in less time. 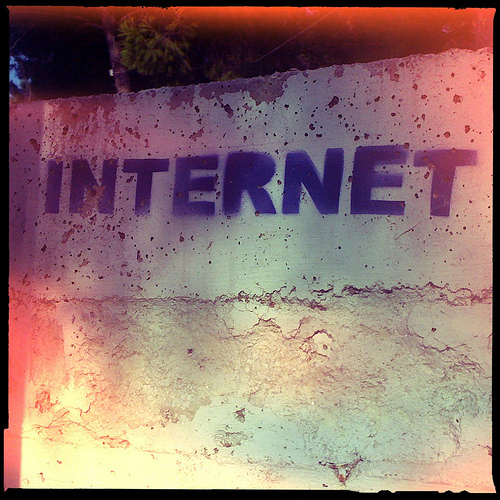 This ability to streamline is an important factor for many when choosing an Internet service. There are various ways to increase the speed of your broadband connection. Below, we’ll look into a few of these factors. Updating your firmware on a regular basis helps to increase the speed of your Internet connectivity. You should ensure that you get the latest firmware installed if your cable provider does not automatically do so. Some cable providers, including Comcast, add value to their Internet services by automatically updating the latest firmware edition in their modems, so users of such modems do not have to bother to do the upgrade themselves. Another way to increase the speed of your broadband Internet connectivity is to use the latest version of the modem provided by Internet service provider (ISP). Your ISP might offer a fee for the exchange of old modems for new ones. This exchange is free for ISP. Contact your ISP to know how this exchange is done. After doing this, you should find that there is an improvement in your browsing speed. There are certain programs available online to fasten your browsing experience. Most of them are free and require downloading to optimize your browsing experience. People who use Mozilla Firefox as their browsers should use either fasterfox or firetune. These programs help to increase the speed of the firefox browser. This translates to faster browsing experience for the Internet user. For people who are doing a lot of downloading, they should install a download manager on their computer. These download manager will fasten the download process and save a lot of the Internet user time. There are a lot of free download manager available online. Look for one that is compatible with your browser to manage your download. A faster broadband Internet connection makes browsing experience a productive and timely process. Using the above mentioned tips will increase your browsing speed, thereby transforming your browsing experience and keeping your business up to speed. Myke Thomas is a freelance writer, professional blogger, and social media enthusiast. His blog Broadbandserviceproviders.com focuses on telecom bloggers and business bloggers. You can follow him on Google+ and Twitter. ‹ Is Your Business Ready to Open After Hurricane Sandy?